For additional information about this book, visit the website je-harris.com. Gigi Grant had it all. She managed a successful interior design firm. She had two lovely and precocious teenage daughters. And her best friends, Stacey and Vivian, were always there to offer support and share gossip over a bottle of wine. But as a single mom Gigi hardly found time for herself, balancing work, home, and of course, the revolving door of never-good-enough love interests. Gigi Grant lives life for her family, her friends, and her career. But when BFFs Stacey and Vivian convince her to take a Steppin’ class, this forty-something single mom finds herself in a world where ego and envy are in constant conflict with style and grace. 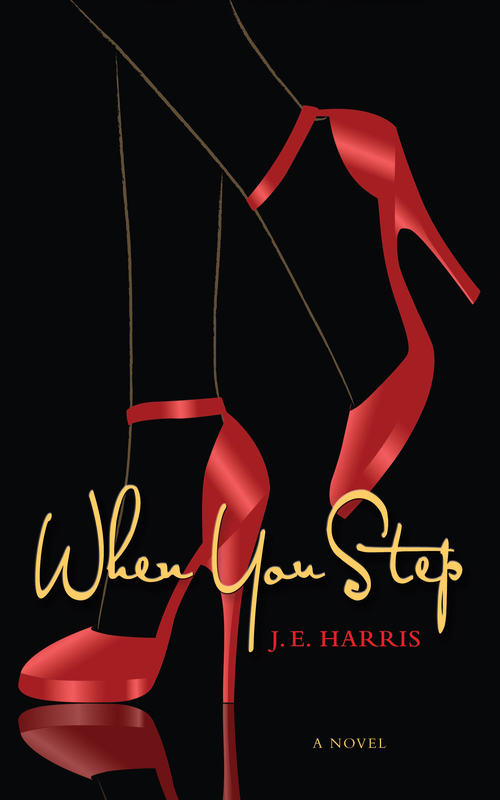 Join Gigi on a surprisingly amusing, overly dramatic, and unexpectedly romantic journey as she discovers that Chicago Style 8-Count Steppin' is so much more than just a dance. Harris has more than twenty years’ experience as a corporate attorney, practicing employment law for several large corporations in the Twin Cities. Harris also instructs Business Law courses for Twin Cities colleges and universities.